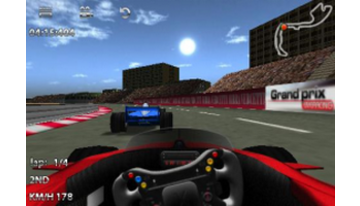 Racing Penguin 2 - is the best, according to the authors, free game. 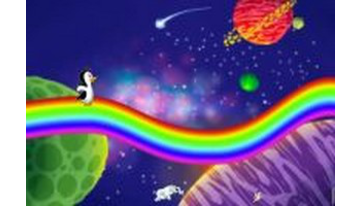 In this game you will be in the role of the penguin, which visits different parts of the world a very interesting way. 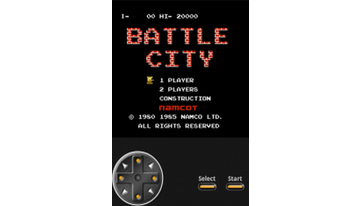 Nesoid - Emulator NES. Running games in full screen, support for "light gun" - hunt ducks. 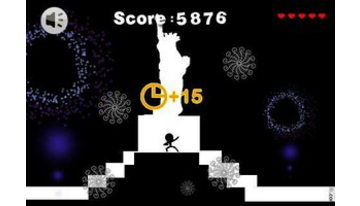 Mr. Runner fun game for android, the game simply soaked dynamism and will not let you for a long time. In the game for android Mr. Runner you control the Running Man, which runs through a tunnel in the expectation that it will drop the ceiling to avoid this you must either accelerate or stay in safe places. Along the way you'll meet plenty of attractions around the world. 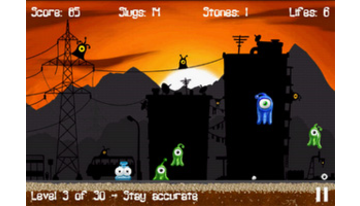 Freddy Budgett - arcade 3D game for the android with G-sensor. Freddy Budgett essentially like a maze or teeter, but much more colorful and fun. 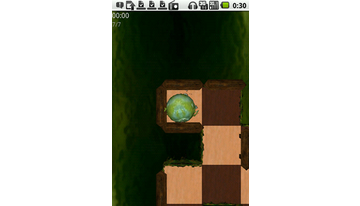 In the game you must use the G-sensor to inflated frog from point A to point B, avoiding the traps. 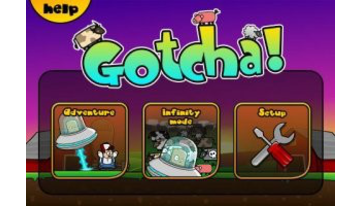 Gotcha - arcade game, you have to, with G-sensor to control the ship and the aliens abduct various animals from the farm. PinMan - Stress? Need to vent it on someone? PinMan here to help! Throw it in all directions, turn it upside down, throw objects at him and hooked him with the buttons! The full two-dimensional 'puppet' physical simulation and dynamic effects of blood. 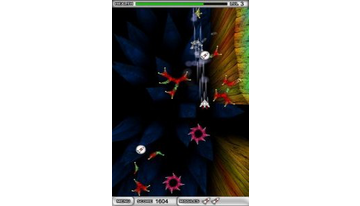 Abyss Attack Shooter - Game of the genre of space letalok for android, but in this case you will become enemies for a variety of micro-organisms, amoebas and bacteria. The game takes place in a living organism, which is that you, in fact, have to be cleared of pests. 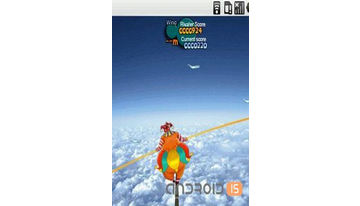 The graphics in the game for android Abyss Attack Shooter striking colors and dynamism, control the aircraft by using G-sensor. 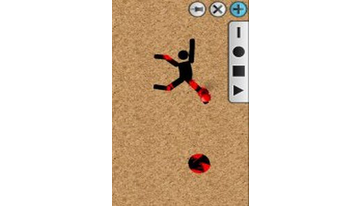 Tightrope Hero 1.0.1 Task game Tightrope Hero, managing akselometrom not give a rope-walker fall. Complicate the task of the birds that sit in different quantities at the edge of the pole. 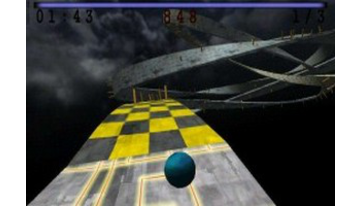 Skyball - hold the ball on the track and get to the finish line without having departed into the unknown abyss. In this 3D game for the android laws of physics were slightly deformed, which means up - it's down, and vice versa, in order to make you feel completely lost and disoriented.
. Any Android game can be incorporated into several sections. 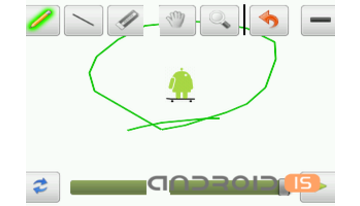 In the G-sensor, as well as throughout the site, you can all Android Games for free.